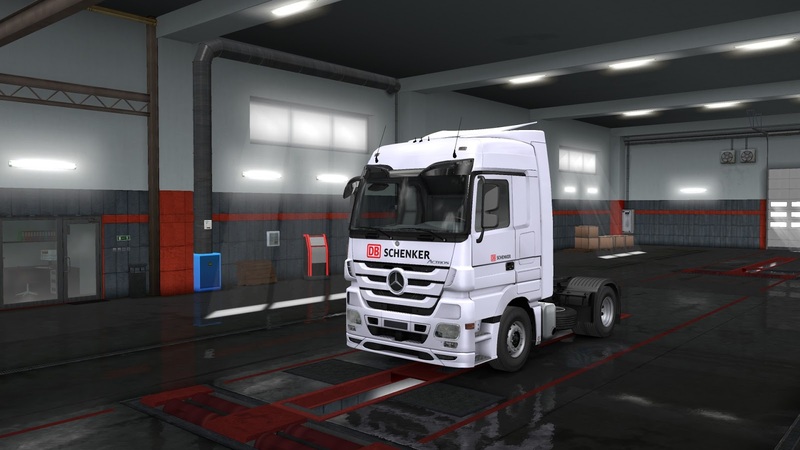 It is a paint package covering all the trucks in Euro Truck Simulator 2, including 44 of the world famous European logistics companies. You can color your vehicle with giant real European logistics companies. The locks are opened in 3th level and they are purchased for € 3000. Companies in the pack: Adar Trans, Alisan Logistics, Arcese, Arkas Logistics, Bansard, Barth+Co Spedition, BLG Logistics, Bollore Logistics, Borusan Logistics, Bring, Bulung Logistics, CEE Logistics, Ceva Logistics, Ceynak Logistics, CS Cargo, Culina, Dachser, DB Schenker, DFDS, DHL, Ekol Logistics 4.0, Elmas Group Logistics, Enco Istanbul Travel and Transportation, Etis Logistics, Gebrüder Weiss, Hareket Project Transportation, Havi Logistics, Hellmann, Hermes, Horoz Logistics, Kita Logistics, Logwin, Mars Logistics, Max Bögl, Netlog Logistics, Norbert Dentressangle, Omsan Logistics, Palletline, Reysas Logistics, Sertrans Logistics, TNT, Turkish Cargo, Willi Betz and Wincanton.  v 1.1 Update Released! Click for details! ??? 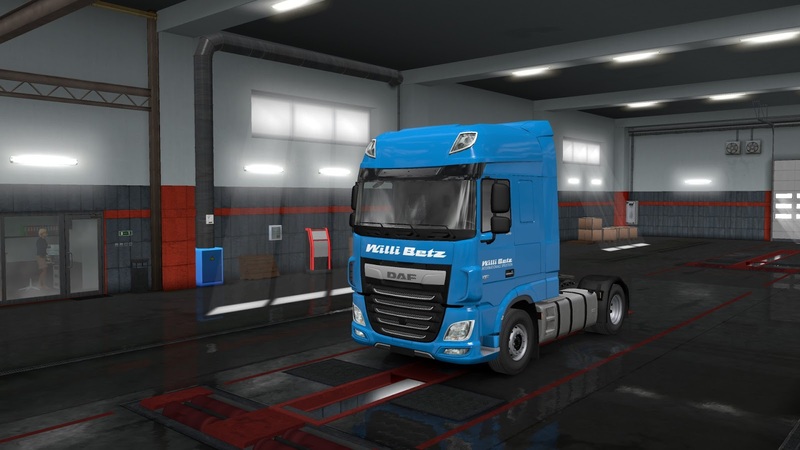 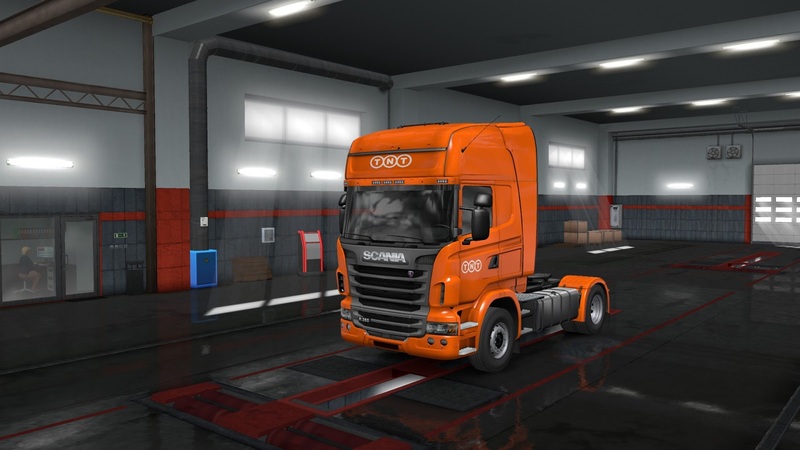 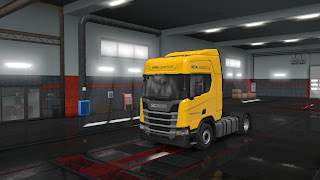 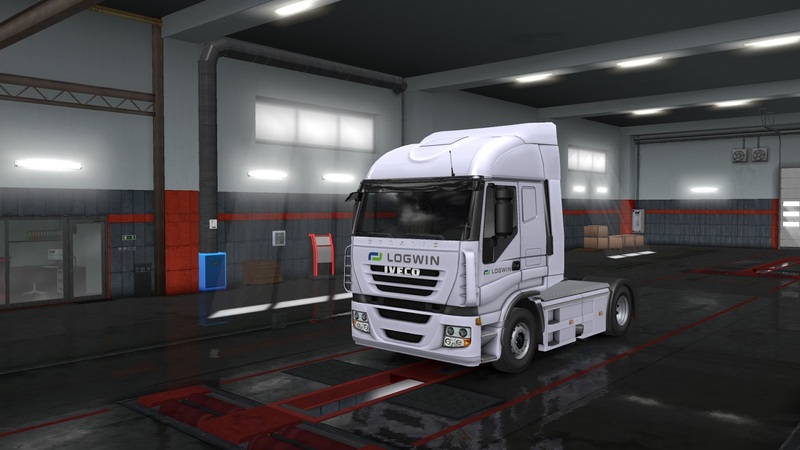 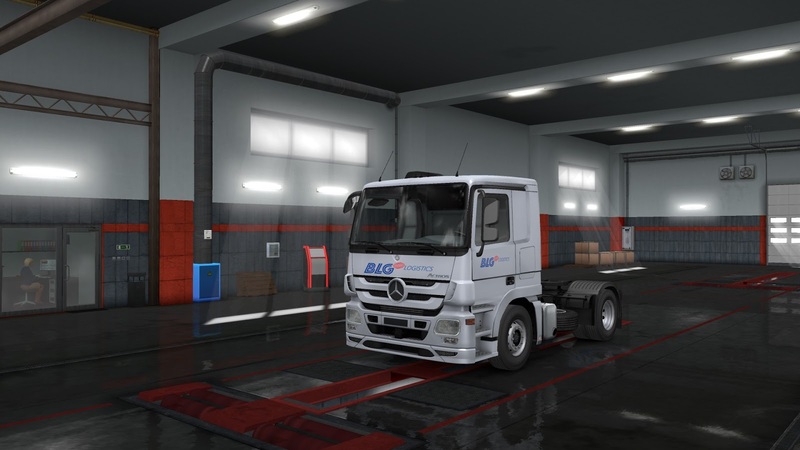 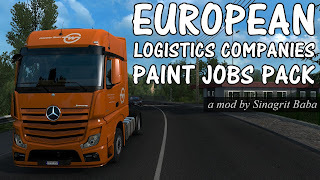 - https://ets2.lt/en/ets-2-european-logistics-companies-paint-jobs-pack/ 15/dez updated only on external host? 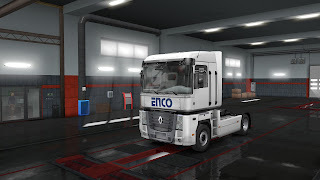 All links you see on this page latest version of European Logistics Companies Paint Jobs Pack.